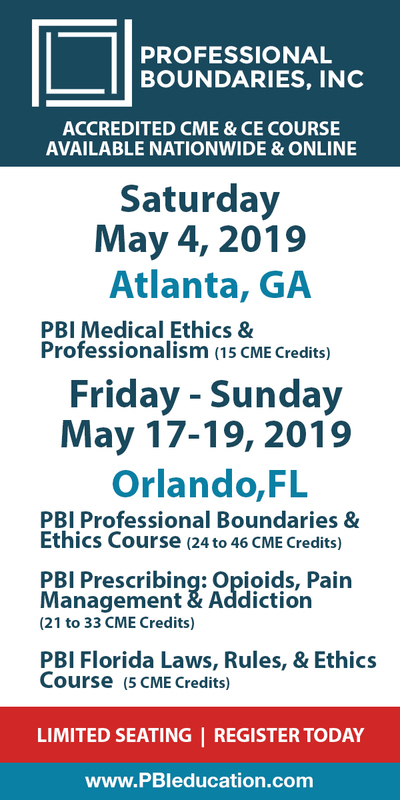 Addressing Patient Behavior by Brain Lesion Site: Clinical Tools & Strategies Specific to Patient Deficits is organized by PESI HealthCare and will be held on May 16, 2019 at SpringHill Suites by Marriott Dallas Plano/Frisco, Plano, Texas, United States of America. This Conference has neeb approved for a maximum of 6.0 CCUs. Target Audience : • Physical Therapists • Physical Therapist Assistants • Occupational Therapists • Occupational Therapy Assistants • Nurses • Nurse Practitioners • Social Workers • Speech-Language Pathologists • Certified Brain Injury Specialists • Recreational Therapists Course Description: Neuroanatomy is admittedly complex and overwhelming. Clinicians working in rehabilitation are faced with growing caseloads, diminished resources/reimbursement, and increasingly medically complex patients with the expectation of improving outcomes and reducing length of stay. Honing knowledge of clinically-relevant neuroanatomy and neuropathology can predict dysfunction and intuitively create a scaffold for assessment and treatment even before meeting the patient. Predetermining potential deficits leads to a more tightly defined diagnostic battery and expedites treatment formulation. By deducing the patient’s experience, the clinician can also prepare for behavioral barriers to engagement and understand the healing process with greater compassion. In this one-day seminar, participants will learn intermediate level neurophysiology as it relates to cognitive-linguistic skills and behavioral control, as well as explore mindfulness techniques for stress reduction. The overlying foci of the course are to arm treating professionals with an improved clinical eye, predicting dysfunction, and expedite the pathway to treatment. Course content will also include patient-focused educational materials for stroke and traumatic brain injury ready to utilize by treating practitioners. Course Objectives: • Categorize the anatomy and function of lobes of the brain as they apply to behavioral control. • Characterize the neurophysiology of memory and effect of fear/anger upon new learning and memory. • Analyze the effect of traumatic and non-traumatic injuries upon cognitive centers. • Connect neurotransmitters with the communication system within the brain. • Evaluate the optic system and lesion locations that affect engagement and accuracy in therapy. • Recommend simple neuroanatomy-based techniques to rapidly de-escalate stress for patients and caretakers. • Assess neuro-behavioral barriers that impact new learning. Additional details will be posted as soon as they are available. Children's Health Advanced Practice Pediatric Critical Care Workshop is organized by Children's Health and will be held from Jun 12 - 14, 2019 at Children's Medical Center Plano, Plano, Texas, United States of America. The target audience for this medical event is nurse practitioner and physician assistant students approaching graduation or who have recently graduated, as well as experienced nurse practitioners and physician assistants who are interested in pursuing practice in a critical care environment. 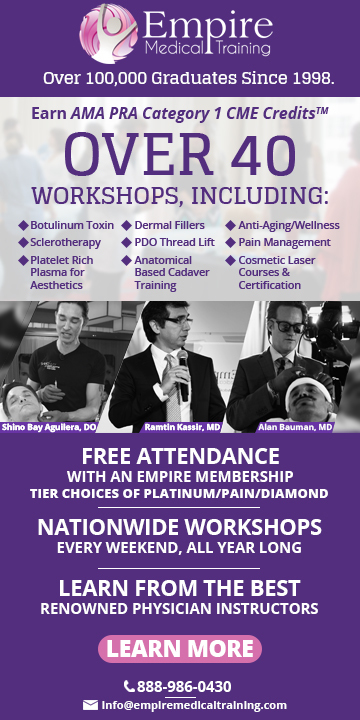 This CME Conference has been approved for a maximum of 15 AAPA Category 1 credits. Conference Description: This conference is designed to provide advanced practice providers cutting edge knowledge regarding critical care issues such as sepsis and shock management, hematology/oncology issues, respiratory and neurologic emergencies, ventilator management, and an introduction to ECMO. Special content will include transitioning to the role of an advanced practice provider in the pediatric critical care setting. The course provides educational content through both didactic lectures and hands-on simulation sessions. Conference Objectives: Upon completion of this workshop, participants should be able to: • Describe the pathophysiology, diagnosis and management of conditions commonly cared for in pediatric critical care • Demonstrate sound clinical approaches to differentiate non-urgent and emergent situations in the critical care setting • Verbalize plans of care to address emergency situations in the critical care • Apply skills to manage the daily care patients in a simulated critical care setting • Discuss the transition from novice to expert in the critical care setting Additional details will be posted as soon as they are available. Dallas Sleep Retreat: Wasted Days & Sleepless Nights is organized by Sleep Group Solutions (SGS) and will be held from Oct 18 - 19, 2019 at Cain Watters & Associates, Plano, Texas, United States of America. This Conference has been approved for a maximum of 16 CEU. Objectives • Undergo a private sleep study using an ambulatory monitor. • Discover which patients in your practice are at risk. • Learn how to physically examine the sleep apneic. • Understand the basics of sleep, helping you communicate more effectively with patients. • Be able to intelligently discuss all snoring and sleep apnea treatment options with patients. • Become familiar with the anatomy and physiology of the airway • Have all of the forms necessary to help with data retrieval and communication with physicians. • Learn how to treat the snorer/apneic in the dental office while making sureyou don't get into trouble. • Discover secrets to market the sleep disorder part of your practice. • Analyze both a home sleep study and a PSG. • Learn technologies for playing the medical insurance game. Additional Topics • Sleep-wake cycles • Stages of Sleep • The many disorders/disturbances of sleep • The sleep breathing disorder continuum • Epideminology of sleep victims • Sequelae of obstructive sleep apnes • Items to include on your health history • OSA in children • 13 treatments (and counting) for sleep breathing disorders • Different types of oral appliances for treating the SBD patient • Side effects of appliances • Protocol for your office Additional details will be posted as soon as they are available. Intervention in the NICU: A Neurodevelopmental Approach Session 3 is organized by Education Resources, Inc. (ERI) and will be held from Dec 06 - 7, 2019 at Children's Medical Center Plano, Plano, Texas, United States of America. Target Audience: Because PT, OT and SLP practice in the NICU environment is not considered entry level by the AOTA, APTA and ASHA, it is advised that clinicians engage in continuing education courses and mentorships. This course is geared at an introductory to intermediate level. Credits: • Texas Physical Therapy Association accredited provider. This course meets the approval for type 2 CEUs by the TX Board of OT Examiners. • Approved provider of continuing education by the American Occupational Therapy Association #3043, for 15.5 contact hours • NBCOT professional development provider-15.5 PDU's • This program has been submitted for approval of 15.5 clock hours of continuing education credit • This course is offered for up to 1.55 ASHA CEUs (Intermediate level, Professional area). • This course meets the criteria for 15.5 hours that can be applied toward the NTNCB Neonatal Therapy Certification Course Description: This course is designed to provide participants with evidence based research that will contribute to their development and implementation of best practices of therapeutic intervention programs within a NICU environment. This course is designed to provide the therapist currently practicing within a NICU setting the knowledge base to apply evidence based assessment, application and intervention services. Course Objectives: Following Completion of this course, participants will be able to: • Discuss the theoretical basis and the evidence based outcomes for therapeutic services in the NICU. • Identify common self-regulation signals and different state behaviors displayed by premature infants. • Discuss typical motor and sensory development observed in premature infants; 23-24 weeks gestational age to one-month-old postconceptual age. • Discuss the pathophysiology of common medical diagnoses found in the NICU, the outcome of these diagnoses and potential impact a therapeutic management/treatment intervention may have with the infant and family/caregiver. • Apply evidence-based research to clinical application for therapeutic evaluation, assessment and intervention in the NICU and after discharge. • Provide evidence-based recommendations of follow-up care of an infant and family/caregiver after discharge from the NICU.